Radically increase the use and impact of your data with your own branded data service. 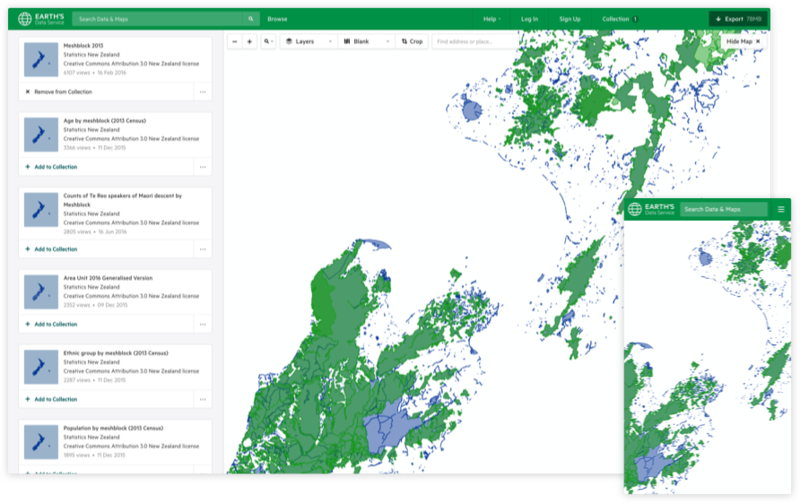 Get your data to more users, including engineers, architects, researchers, planners, analysts, developers, GIS professionals, hobbyists, NGOs, and collaborators across government. Easily publish, manage, and update your data — whether you have five datasets or five thousand. Easily import from multiple data sources, or securely connect from your internal systems using the Data Gateway. Get your data to all potential users, and enjoy a vast improvement in the return-on-investment on your data assets. Automate the distribution of your data, reducing transaction and overhead costs for both your agency and your users. Built-in Creative Commons licences, support for open standards, including OGC WFS and tile services. APIs and web services automatically created for every dataset, making it easy to build new applications. It is a world-leading product. No other platform that we’ve seen — and we’ve done our research, looking at products all over the world during procurement — can actually do what Koordinates does.